The Washing Off Agent is suitably used in textile industries for removing hydrolyzed dye before coloring applications on fabrics designed from cotton. These compounds are formulated by making use of optimum grade constituents to make sure that these are blended with chelating properties. 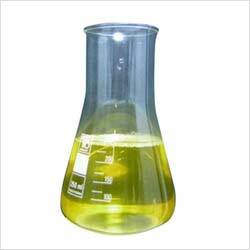 These chemical formulations are also superior for improvising the crocking and washing fastness. Sequel-40 is efficient dispersing ( protective colloid) and chelating agent for all stages in the dyeing of textile made from cellulose and blends. Compatibility : Good resistance of acids, alkalis and Electrolytes commonly used in dyeing Liquors. Compatibility : Good resistance of acids, alkalies, & electrolytes, commonly used in dyeing liquors. Compatible with cationic mild alkaline conditions. Sequel - 40 exhibits excellent dispersing effect on Raw Cotton impurities (Waxes & Pentinates) and on the precipitates caused due to hard water. Sequel - 40 also has moderate chelating effect on metal ions. Consequently Sequel - 40 eliminates the adverse effect of Calcium and Mg++ions on the solubility of anionic dyes & their affinity to cellulosics. 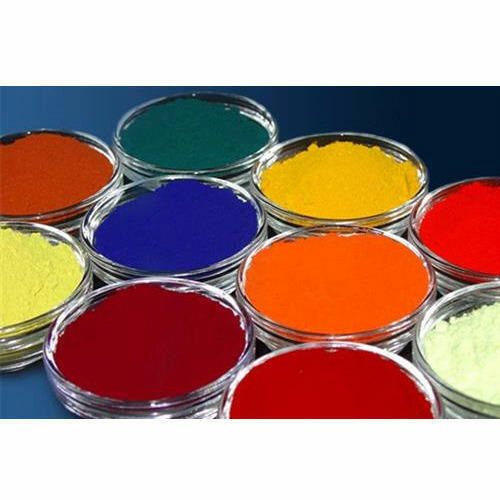 Sequel - 40 has limited chalating potential, insufficient to remove metal ions from metal complex dyes hence it does not impair the shade & fastness properties of dyeing obtained with reactive and direct, metal complex dyes. Sequel - 40 is non-foaming with no affinity for anionic dyes. Sequel - 40 is multi functional auxiliary used for all stages in dyeing cellulosics and its blends. For continuous processes 1-2/g/I of Sequel - 40 is recommended in padding bath. 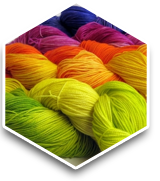 Dyeing Cotton with Reactive & Direct Dyes : if the water is hard, calcium carbonate may be precipitated during the dyeing of raw cotton with reactive and direct dyes. Sequel - 40 is very effective dispersant for the calcium carbonate thus formed and maintains it in a finely dispersed state. As a result, opalescence of the dyeing liquor is avoided. All reactive Dye System needs Sequel -40 in the dyeing cycle to prevent following problems. Excellent dispersing effect on raw cotton impurities. Prevent precipitation of dye stuffs. Washing with Sequel 40 prevents redeposition of loosely held hydrolised dye thus resultant shades become lighter, levelled, and brighter. 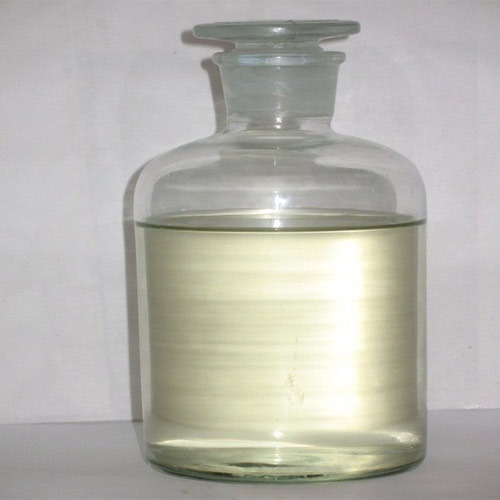 The DEFOAMER - SIL is used in variety of industrial, batches processing applications. These include petroleum refining, coating, textile finishing, latex processing and handling, leather finishing, fermentation processes, oil and antifreeze operations, adhesive manufacture etc. The DEFOAMER - SIL is used for processes where foaming creates intense problem. It minimizes any possibility of contamination, because it is inert and effective in extremely small quantities. In batch industrial processes DEFOAMER - SIL can be added in a calculated amount to the mixing tank when the batch is being made. Such simple step prevents the formation of foam and is far easier and more economical than breaking foam that has already formed. Eventhough already formed foam can also be easily broken within few seconds to nil foam height with DEFOAMER - SIL. 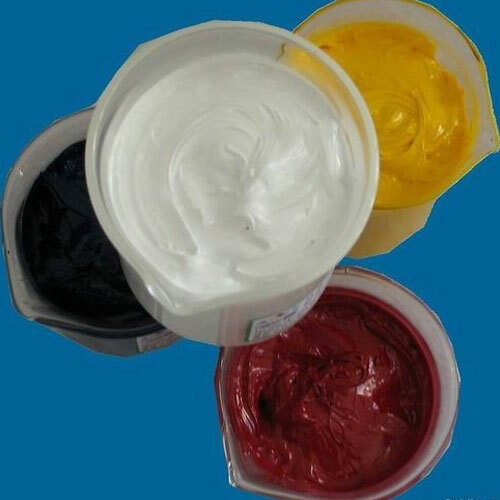 Whenever defoaming is a problem, Defoamer SIL can be effectively used. The dosage has to be calibrated as per intensity of the foam. We are leading supplier of Textile Printing Binders. Our client can avail this product from us at a reasonable rate.